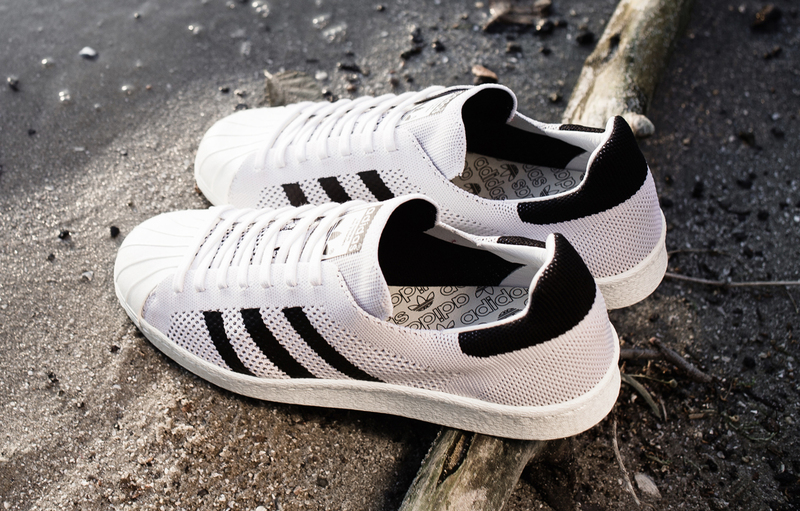 adidas has been more willing than Nike to take its knit technology and remix older sneakers with it. 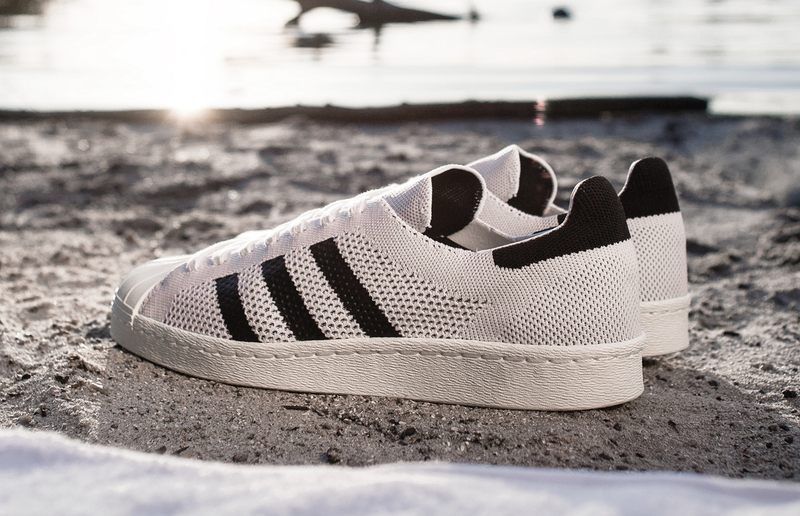 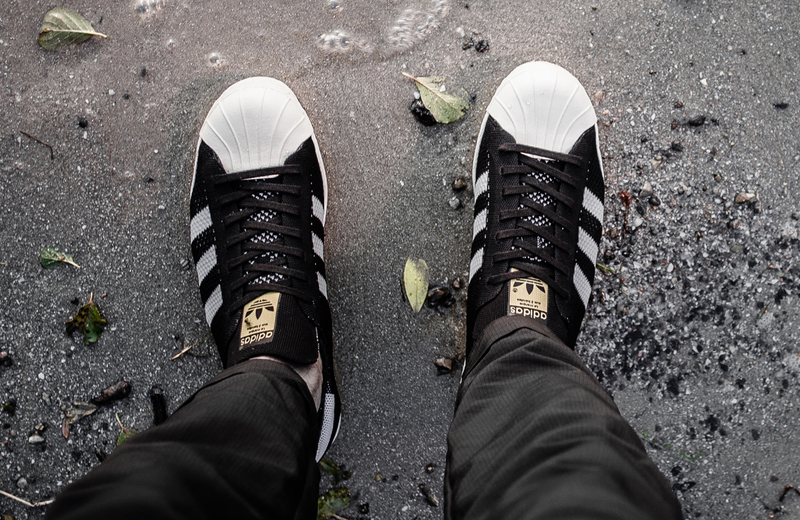 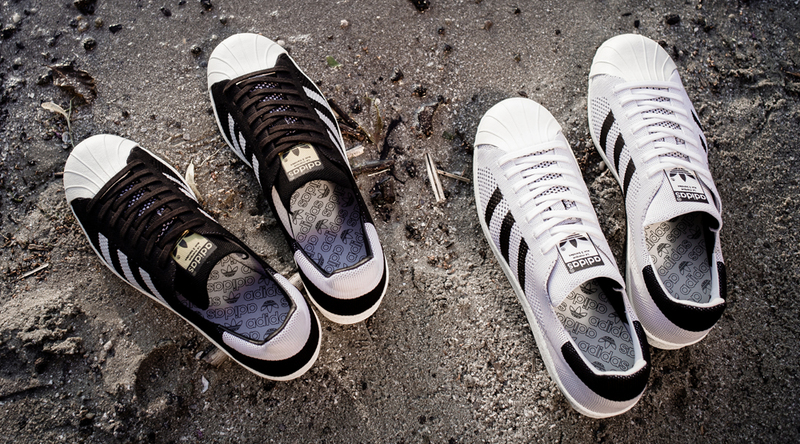 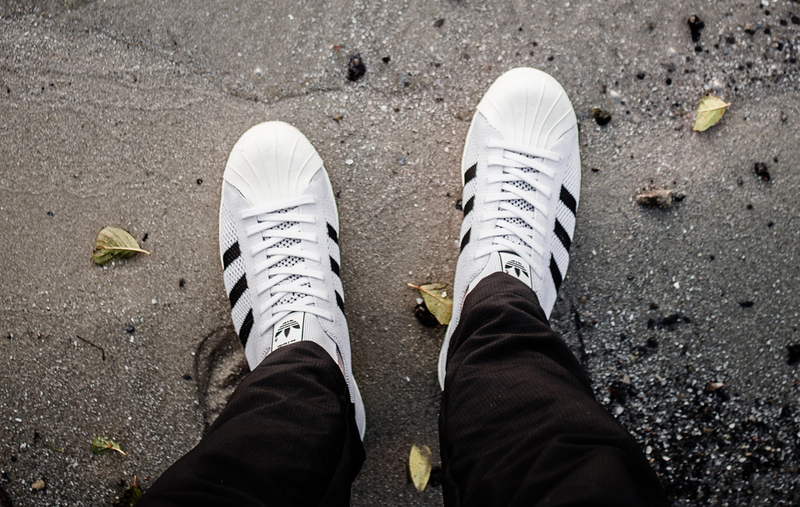 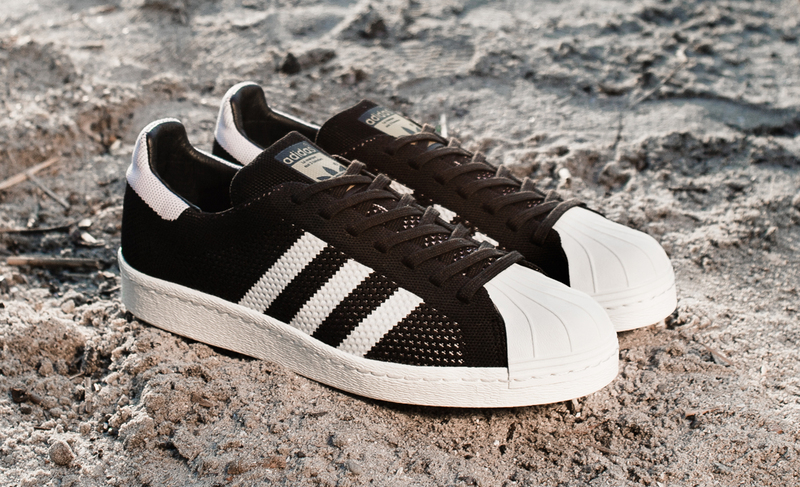 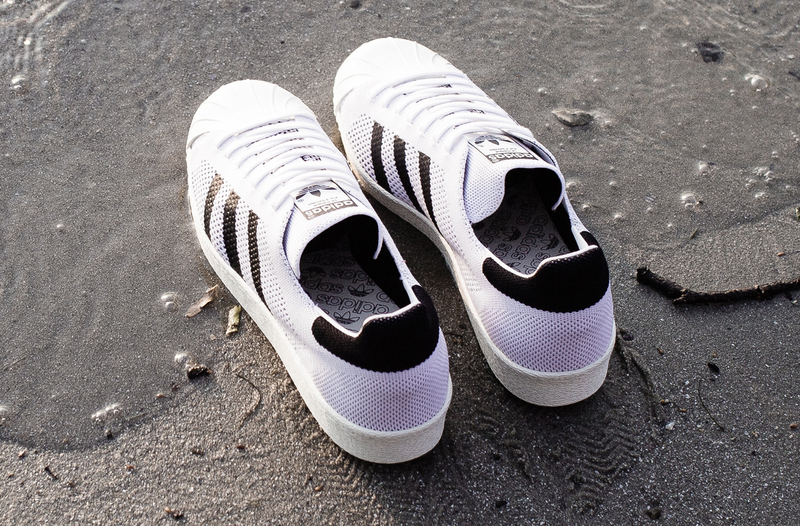 The latest example of that is the adidas Superstar Primeknit, shown here. 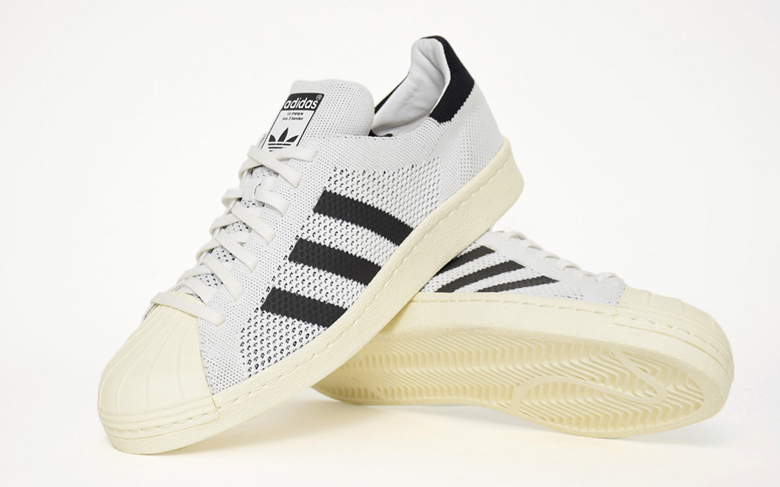 The shoe keeps the shelltoe intact, but swaps the traditional leather upper out in favor of a Primeknit one that looks particularly breathable. 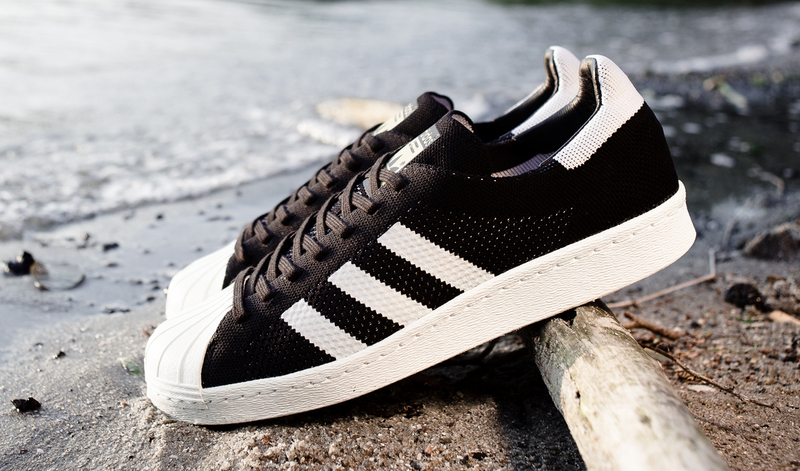 The shoe looks to be arriving first in the classic black/white colorway. 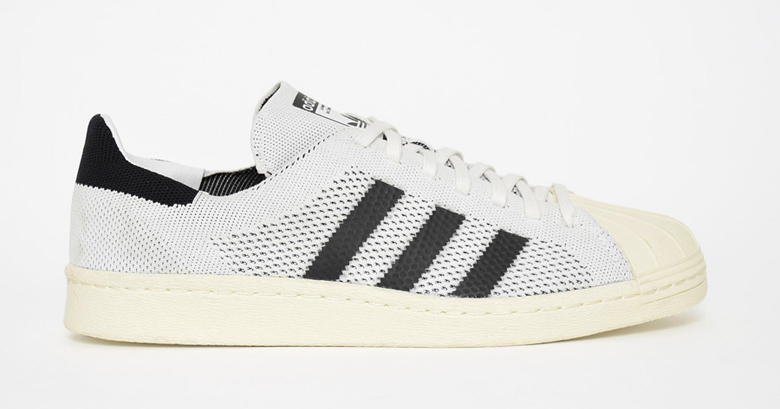 Sole Collector will provide a sneaker release date as soon as there's more info about the upcoming adidas Superstar Primeknit. 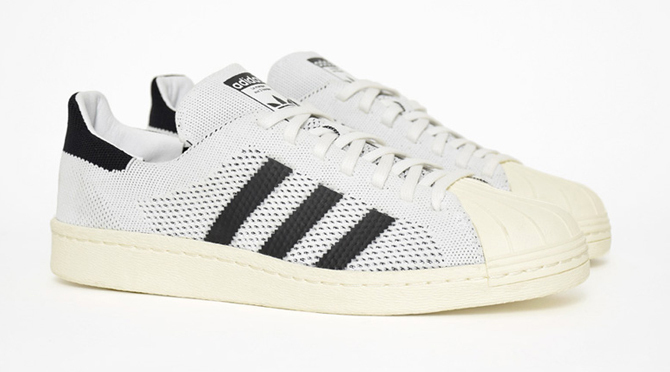 UPDATE 7/22: The adidas Consortium Primeknit Superstars will launch on Aug. 1 at retailers like End Clothing.The U.S. retail price is $140, and the sneakers will also be available at the following stores: Addict, Barneys NYC, Kith NYC, Packer Shoes, Inc., Proper, Shoe Gallery, Sneaker Politics, Social Status, St. Alfred.